When you are ready to get the addiction recovery care you need and deserve, you might not be sure where you can turn to get the care you need. When you’re ready to speak with a specialist about your issues, the counsellors at our drug rehab center are here to help. 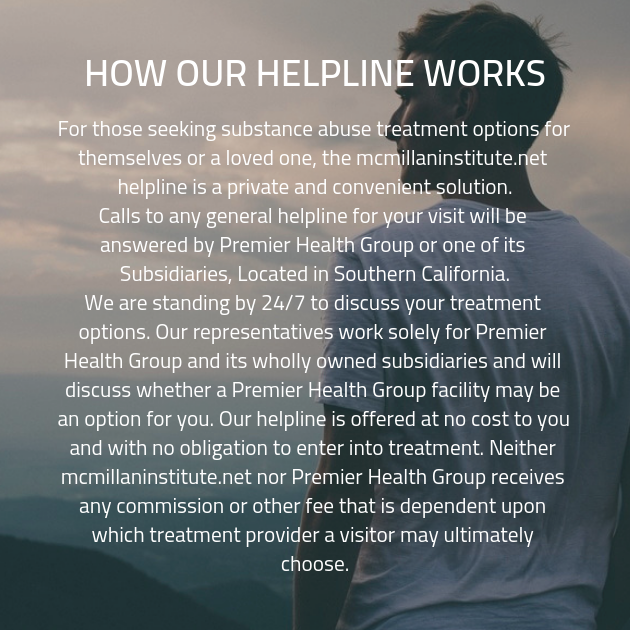 Get in touch with the one of our specialists today and begin your journey to recovery.